How to build best in class support desk? • What is behind the success of business leaders? • How support plays a vital role in branding and customer experience? • Do you know the pain points of your current customers and what they think about you? The answer to all the above questions is your support desk. Customer satisfaction is the primary measure of success for any company and the effective way to reach customers is through a dedicated support desk working hand in hand with them. Support desk or customer service desk is essentially a single point of contact for customers to reach out to your organization with their grievances, know the status of your response and also provide valuable feedback on what they like and what they do not in the service operations. Based on industry, support desk works in different forms viz. Customer Support, Help Desk, Service Desk, Part Desk, Customer Relationship Management, etc. They work closely with customers – troubleshooting their problems, assisting customers in right use of the product, addressing customer grievances and providing right solutions. • They act as single point of contact (SPOC) to avoid conflicts and delays. • They manage call monitoring. • They manage timely responses, status updates and resolution of problems. • They are equipped with knowledgeable resources to handle in-depth product information and FAQs. • They offer proactive support for spotting reoccurring issues, identifying root cause and resolving it. • They have well defined escalation procedures for effective management of responses. What is the impact of support desk? – Many service professionals understand that good support does matter and the NO or BAD support can harm reputation of company and even lead to huge losses. No support or Bad support leads to –ve customer word of mouth. –ve word of mouth may impact purchase decision, switching to competition or in worst cases legal suites and claims. Deploying a support desk helps to know where is the customer ticket, how long it has been in queue and what the lead time to response and closure is. This helps companies in knowing who have been resolving or who can resolve what type of issues, at what level and by what time. This helps to define KPI for different levels and type of calls to optimize response and resolution time. 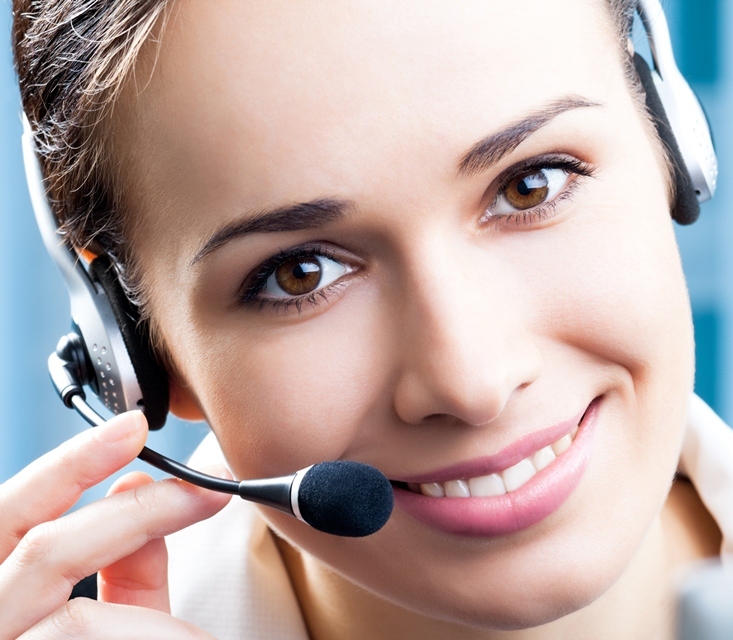 Support desk plays a vital role to develop customer loyalty as customer feels he is closely connected to the company and this invariably drives company to deliver amazing results. In today’s world, customer has become the focal point of all industries where none of the companies even imagine taking risk of ignoring a single customer. Hence in order to understand customer needs and give them due respect, customer service management has evolved and gained tremendous importance. The primary objective of customer service management is to learn and understand the value of customers. Customer service management is not an easy job until our products and services are appreciated by customer. There is no defined way to satisfy customers unless we understand and cater to their needs. A good customer service representative should be aware of goals of his customer and work with dedication to help him reach their goals. 1. Know your customer’s needs before you advice. There might be variety of products your organization offers. Identify the challenges faced by the customer, analyze and recommend right product or services based on your customer needs. Also knowing about future developments and trends that are going to influence your customers, help you to anticipate what they are going to need and be ready to offer it to them. 2. It is important for customer service operatives to understand the client’s concerns so they do not appear standoffish, even if the demands are unrealistic. Pay attention to the needs of the customers. Allow your customer to describe their concern, ask them right questions and listen patiently to what they have to say. 3. Visit customers to provide a one-to-one service. Explore areas of satisfaction and dissatisfaction and generate possibilities for remedial action during visit. One of the great advantages of customer visits as a market intelligence tool is that they are field research where you understand what your customer exactly need. But, ensure the right people will make the visit. 4. Apart from taking care of existing customer needs, also recognize upcoming needs or potential opportunities and ensure quality services are provided to exceed customer expectations. Also listen to their ideas and make polite suggestions. Since you understand your existing customer better, you’ll be able to accurately aim business-extending offers to them compared to acquiring a new customer. 5. Not just a client manager, it is important to develop a set of staff that is constantly aware of the business culture related to customer relationships. Employees need to have a scrupulous knowledge about the possible technical issues and methods to solve them. This team is required to help the customers out with a positive approach when they are facing troubles. The bottom line is, however good your product or service is, a good customer service is very essential to trigger the sales and create an impact in the minds of the customer. Hence it is very important to get into customer’s shoes and learn what his needs; his concerns are and evaluate the right product or service which can cater to the needs, considering his business.